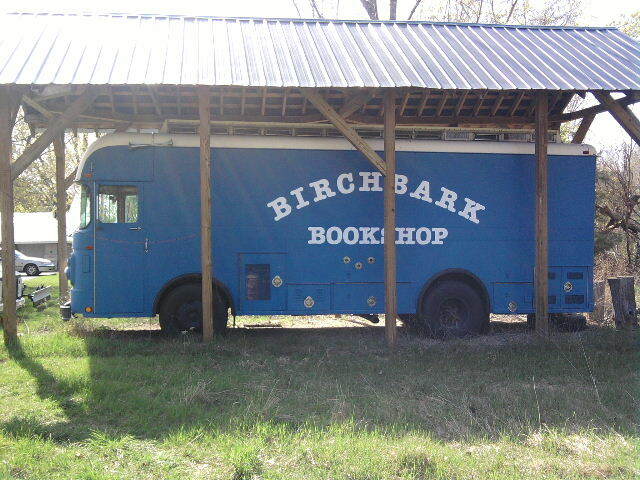 BirchBark Bookshop first opened April 1 1990 at 40 Ashton Road in Potsdam, NY. Twenty-three years and still going strong! We carry some of everything, including local history, records and vintage magazines. Books fill the birch tree shelves from floor to ceiling. We can tell very quickly if we have a certain book you’re looking for. Between the Ashton Road bookstore and our branch in Canton, we have over 80,000 books for sale. 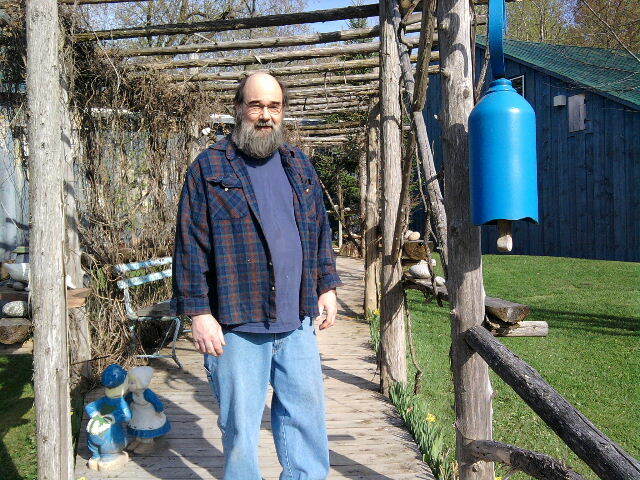 at 40 Ashton Road, Potsdam, NY 13676. We are open from 1:00 to 6:00pm on Saturday and Sunday. We will have books available through Amazon.com soon, and we will be listing some vintage magazines and records on Ebay before long. Thank You! We have the best darn customers! We appreciate your cheerful business. First time in your bookshop 4/13/13 VERY IMPRESSED!! Its more than a bookshop!! Thank You !!! Thank You Eric! We hope you come back and visit again soon. We get new books in every day. Relatives arriving from the Big City this week. BBB is on the the list of “must-sees.” Locals and tourists alike know it’s the real thing!!! We appreciate our friends who bring their friends! Thanks for being an enthusiastic customer. If I may ask, do you also buy books? I have a box of old books I was willing to sell, if you would like me to bring it by I would be happy to. All of them are from various years however from the late 80s to now, I think the oldest book I have is a discarded library book though, 1984 by George Orwell. I live in Michigan but travel to the area to visit family. This is a MUST VISIT place on every trip. I am inconsolable on the times we have to be there when the shop isn’t open! It is clean and organized and friendly and a beautiful barn- and wonderful books and other random treasures!! !